What we learned - Vermont at Kansas: A Different Lagerald Vick? Lagerald Vick went off for 32 points and a whopping eight three-pointers in Kansas’ win over Vermont. There’s just one question: did we actually learn anything new? In two games, we’ve seen the best and the worst of Lagerald Vick. 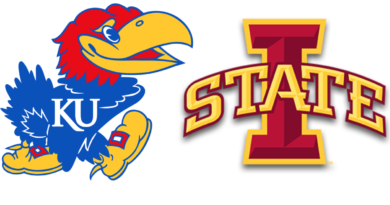 Kansas won both contests, but the question remains – how much does a locked-in Lagerald Vick improve the Jayhawks? Lagerald Vick was masterful on Monday night, pouring in 32 points to the tune of 8-for-8 on three-pointers. 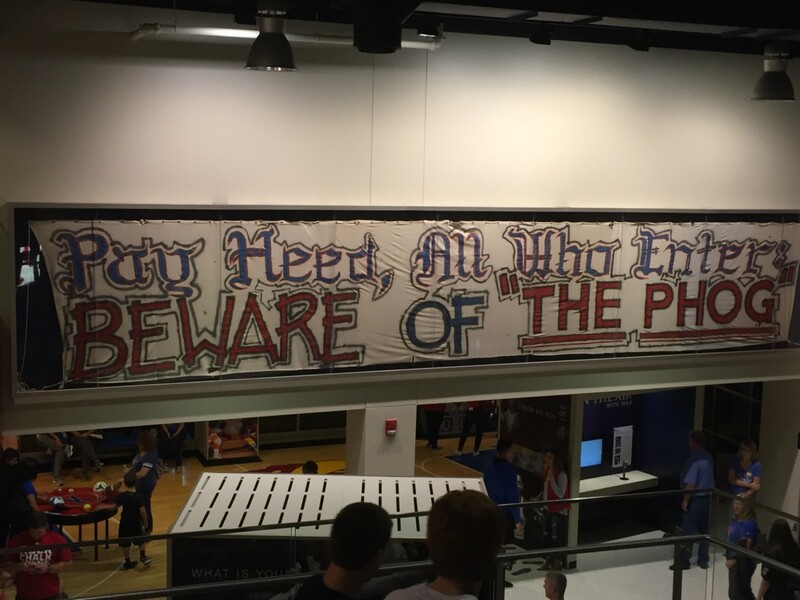 There’s never really been a performance like it in KU basketball history. Plagued by chronic inconsistency, Vick’s senior year has kicked off with games of two and 32 points, but part of me thinks that we’re seeing signs that a different Vick could be here for 2018-19. Even though he scored just two points against Michigan State, I thought Vick showed more than he did in games last year when he would disappear. He had three assists and three steals, and his intensity and focus appeared sharper than it would when he would have “down games” last year. Vick waited until late June to announce he was coming back to Kansas, and I don’t think Bill Self would have allowed it had he not believed Vick’s effort would be better as a senior. Against Louisiana, the 32 points and eight threes is going to be what garners attention, and rightfully so. But Vick’s hustle impressed me just as much. He dove on the floor for loose balls. He contributed on the defensive end. Despite having an unconscious night from three-point range, he attacked the basket on a handful of occasions. Lagerald Vick, to me, has the opportunity to be a lot like Tyshawn Taylor. The former KU point guard was up-and-down to a degree where Vick looks consistent compared to Taylor’s first three years in Lawrence. Finally, in December of his senior year in 2011, a switch flipped and Taylor turned into a consistent player. 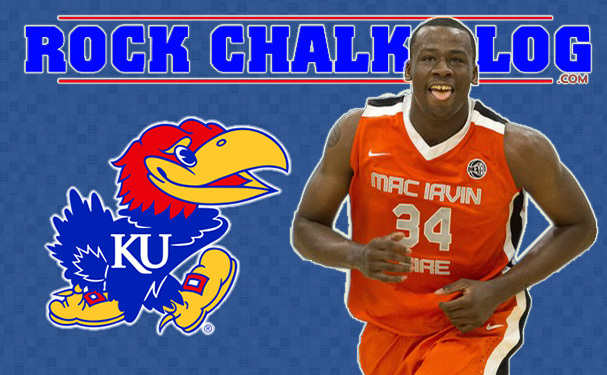 He was named third team All America and led KU to a national title appearance. I think Vick has the opportunity to have a similar type of season, as I believe he wouldn’t have returned to school had he and Self not had a clear understanding of what was expected this year. Vick doesn’t have to score 32 points every night. It isn’t really about scoring at all, mainly because this team is so loaded with players that can put up points. They scored 92 against a top-10 team last Tuesday when Vick had two points. It wouldn’t surprise me at all if he scored six points against Louisiana on Friday night. I’m focused on Vick doing everything but scoring. The rebounding numbers need to improve. The assists and the steals need to remain constant. The effort and focus needs to be more consistent. He’s not the total package yet, but I believe we’re seeing signs that Lagerald Vick 4.0 could be a different breed for Kansas. 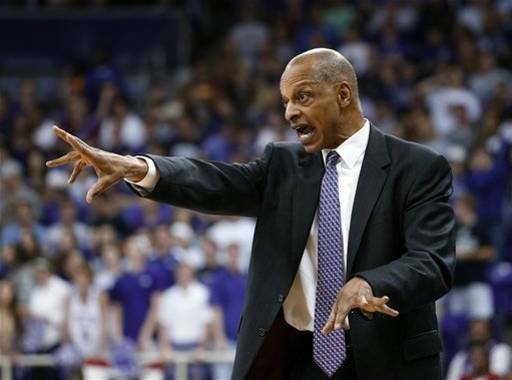 And if it is, that will raise the Jayhawks’ ceiling to an even higher level.